Among the chatter about irrigation systems and products at the 2013 Irrigation Show & Education Conference this week, concerns over water restrictions due to drought also have bounced off the walls at the Austin Convention Center. Lack of water certainly isn’t a new conversation among landscape contractors, though. This week’s Throwback Thursday post from our November 2007 issue attests to that. 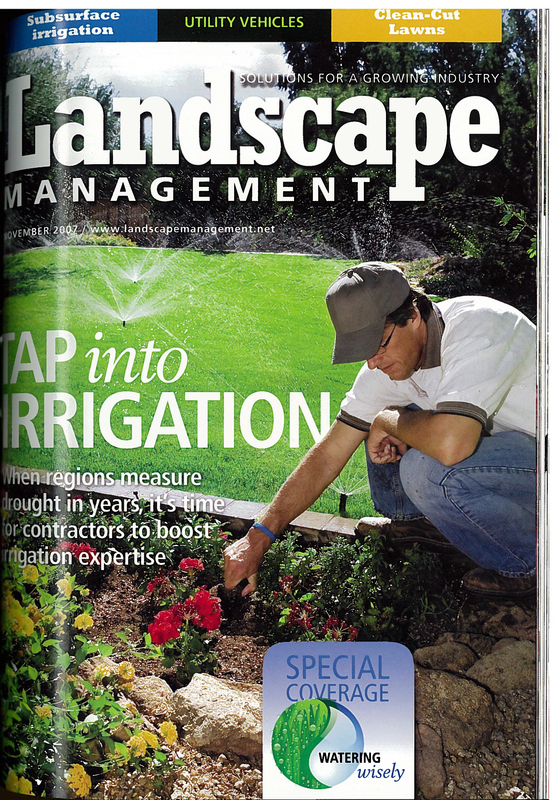 The cover story tackles how it’s vital for contractors to boost their irrigation expertise in despairing times of drought. 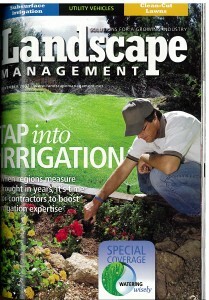 Foremost, the article suggests veering toward irrigation system repairs and maintenance over installations. Contractors have seen more profits from those over installations. It also suggests setting up an irrigation service as a separate profit and loss center to track the health of that business element and put an emphasis on employing technicians with prior experience.